Broad Shoulders Brewing is one of several new breweries working towards an opening in the next few months. So why should you pay attention? After we dropped in to check out the new space, we can say with confidence that owner and head brewer Frank Lassandrello is brewing something special in an area of the city not known for it's craft beer. Located on South Michigan Avenue between 23rd and 24th, it's not exactly the area most Chicago beer nuts look first to find their brews. Lassandrello, however, is determined that he will sell craft beer south of 35th Street in addition to the established north side. In the early stages of a large scale brewery build, he also plans a tap room and growler station, as well as a chance to buy some of their bottled creations on site. Lassandrello brings quite the resume to the table with experience at the Siebel Institute, Goose Island and Lake Front Brewery in Milwaukee. That background really showed when Frank let us sample a number of his, as yet unnamed creations. Among others, we sampled a delicious Helles Session Lager, a Witt brewed with orange juice, a Whiskey Porter, and a couple Wet Hopped Ales. There's no doubt that when Broad Shoulders launches, you'll see as creative and diverse a selection as anywhere else in the city. We plan on watching Broad Shoulders' progress closely and will be following up with Frank again towards the end of the year. 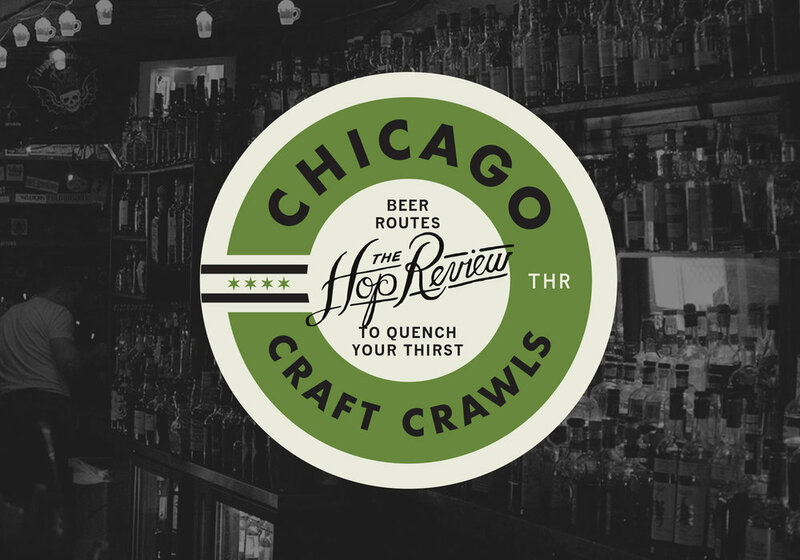 Watch this space for more on one of Chicago's most intriguing new breweries.